Software has three searching modes (Basic Search, Deep Search and Signature Search). Choose any one mode as per your needs. 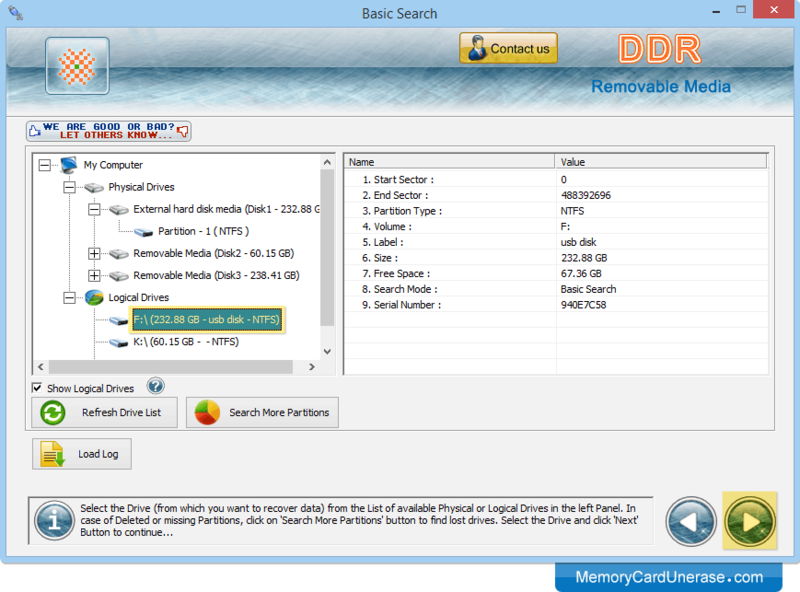 Select the drive from left panel from which you want to recover data. Here, screenshot display the progress bar to view the current status of file searching process. 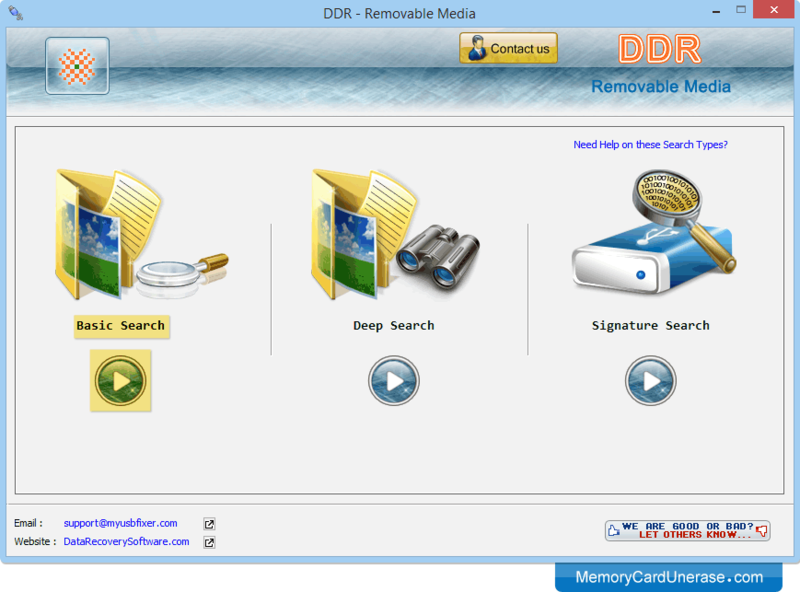 Select files from left panel and click on 'Save Data' button to save recovered data.